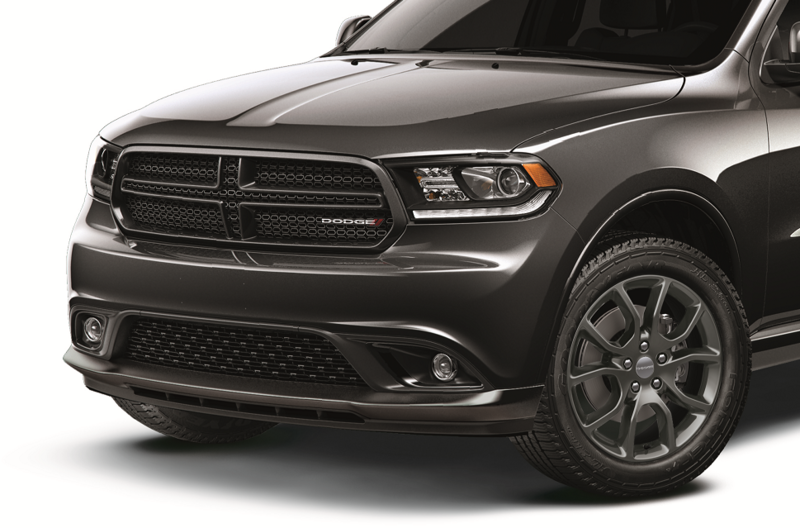 Get Dodge parts designed precisely for your Dodge Challenger or Dodge Durango at Rogersville Chrysler Dodge Jeep Ram in Rogersville, Tennessee. Genuine Mopar car parts are guaranteed to fit like a glove and deliver factory level performance. If we don't have the component or Dodge accessories you need in our vast inventory of OEM parts, we'll get it to you in no time. Along with great service from our parts department, you can get a trusted warranty from Mopar. Order Dodge Parts at your Rogersville, TN Dodge Dealership. At our Chrysler Dodge Jeep Ram dealership in Rogersville, TN, we are dependable source for quality Dodge parts and accessories. Everything you want is at your fingertips from our dealership, from an exhaust clamp or catalytic converter brace for your Dodge Challenger, to a drive plate for the transmission in your Dodge Charger. Be it a new radiator for your Dodge Grand Caravan or a fresh bulb for the headlight in your Dodge Dart, we have the Dodge parts you need at a competitive price. Let us do the legwork. Order your Dodge parts online, and we'll contact you to arrange pick up or delivery at our parts department at Rogersville CDJR in Rogersville, TN. 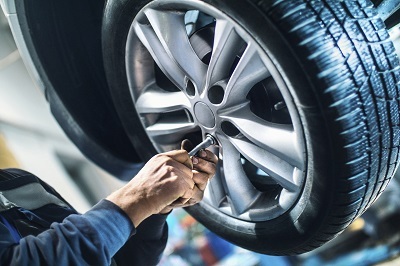 Our certified Dodge technicians can also do the installations for you to give you peace of mind that it was done correctly.